Odisha is among the states known for a wide variety of rice, the staple food of eastern and north-eastern India and beyond. But this variety can be called unique even by Odisha's standards — the bamboo rice, which grows only twice or thrice in a century. And it is being harvested now. The gates of Chandaka-Dampara Wildlife Sanctuary in Cuttack district have been opened for forest dwellers to come and collect the rice, because otherwise it will be attacked by rats. The rare rice grows out of a dying bamboo shoot. “Whenever bamboo blossoms, the rat population increases. To prevent rats from running the rice, we allow local villagers and forest dwellers to collect bamboo rice. 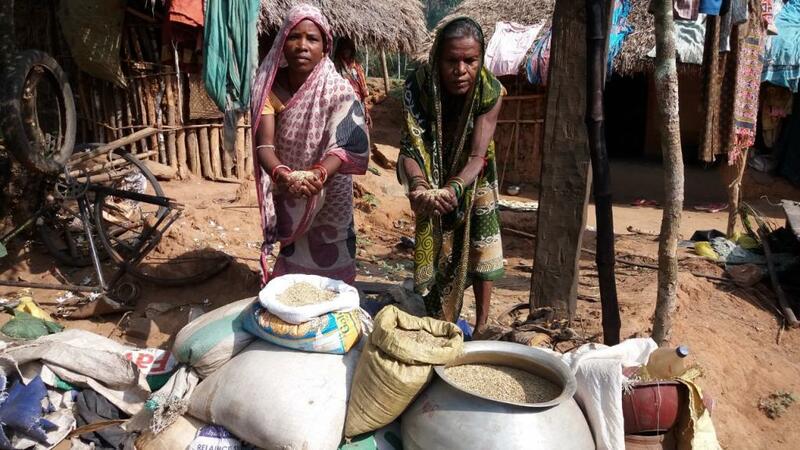 Also, the rice then becomes a major source of income and food for villagers living near the forest,” says Sangram Mohanty, forest range officer in the sanctuary. Mohanty adds that the variety looks like paddy rice and tastes more like wheat. It is believed to have low glycaemic index compared to other varieties and it is good for diabetics. It’s rich in proteins and does not contain any fat. “We had last collected bamboo rice in 1979 and we are delighted to harvest this rare rice after 40 years. The bamboo forest is littered with the rice variety. It is not commonly available because it takes many years for a bamboo tree to flower and that’s why many locals even preserve the rice as they believe it has medicinal values,” says Subhadra Nayak, 62, a resident of Panchapada village. The forest department also has plans for the rice. “The forest department also purchased around 80 quintals from rice collectors for Rs 15 per kilogramme. The department will use this rice to germinate bamboo trees in other areas of the state,” added the forest officer.